I just saw that the University of Minnesota Twin Cities will have a team at the Solar Decathlon. They will be competing against other universities in the world to build the most energy efficient/ green home. Here is the link to the Solar Decathlon and check out last years winners! The Real Deal, with service that is. Schmidt Homes and Schmidt Homes Remodeling are proud to announce their Real Deal Service Program. If you want to know why we’re different from any other builder in town it’s the service we provide to our customers. View our recently published ad in the Northfield Entertainment Guide, The Real Deal Service Program. The Real Deal has 3 parts to it, 1. the hands on project manager, 2. customer service care, 3. showroom. Big deal you say, everyone has that. Well, when you work with Schmidt Homes or Schmidt Homes Remodeling you get to work with the same person all the way through your project. It won’t just be the first meeting and last meeting with the project manager, it will be every meeting. They will be the same person checking your project every 48 hours. You get to talk to the top guy for your project every step of the way. Let’s say that something doesn’t go very well on your project or there was a minor screw up. When you call our office we will be glad to help you with your concerns and walk you through what happened and fix what needs to be fixed as soon as possible. It’s your home, it should be how you want it. If we don’t have an answer for you we know the right people to talk to. Not only that if your project manager is avaliable you can talk directly with them. Finally we have a beautiful showroom right here in Northfield! You can make almost all of your selections without leaving town. Plus we have people on staff to help you with your decisions. We can be very involved or not that involved. It really depends on you. We tailor our service to you. Don’t just take my word on it. Ask anyone of our clients about the process of working with us. 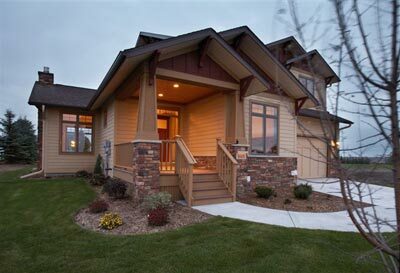 Recently the price for our 2 home for sale in Spirit of Brandtjen Farm in Lakeville were reduced. You can’t get a better deal then this one for these two homes. Cherry Cabinets and Millwork, Red Birch Wood Floors, Andersen 400 Series Windows, James Hardie Cement Board Siding, Owens Corning Shingles and Cultured Stone. 2 Fireplaces and deck and patio. level. Mission style cabinets and quarter-sawn and rift oak wood floor. Fireplace and custom built entertainment center. James Hardie Cement Board Siding, Andersen Series 400 Windows, Owens Corning Shingles and Cultured Stone. Contact us today for the best deal in Spirit. Everywhere you turn these days there is green building this and green building that. What are some of the easy things that a homeowner can do to make their home green without spending a lot of green. 1. Start with having an energy audit. Most electric companies offer these at a minimum fee. They will test you home to find the leaks and make recommendations for improvements. Then you can decided what you can afford to do. 2. As you light bulbs burn out, replace them with compact florescent bulbs or LED bulbs. This is just a drop in the bucket of some of the green building products and practices that are going on. Be sure to do your research and put in what works for you. Just composting your food waste can make a huge dent in your production of garbage. Being aware is the first step. Make the changes as you can. Spring is a good time to check your roof for any damage from the winter weather. 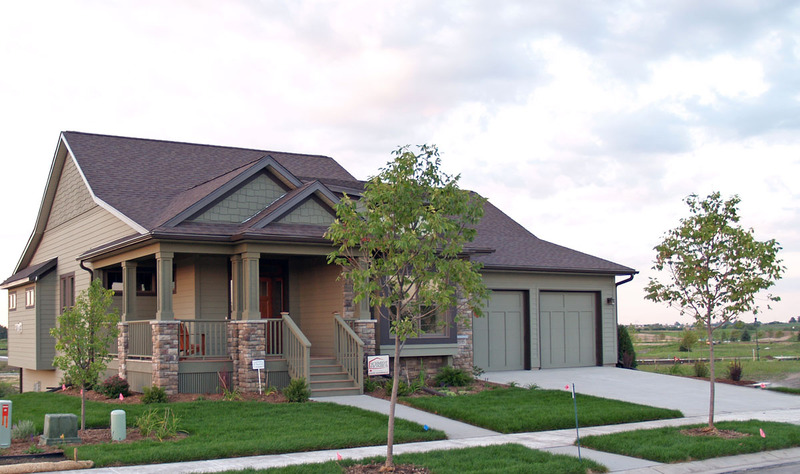 From the ground look to make sure there aren’t any missing shingles, lumps or raised shingles. Look to make sure none of your ridge shingles (these are the shingles that are along the peak of the roof) have blown off. If you go up on your roof check all the vents to make sure they are intact and look to see if any nails have popped back out and through the shingle. 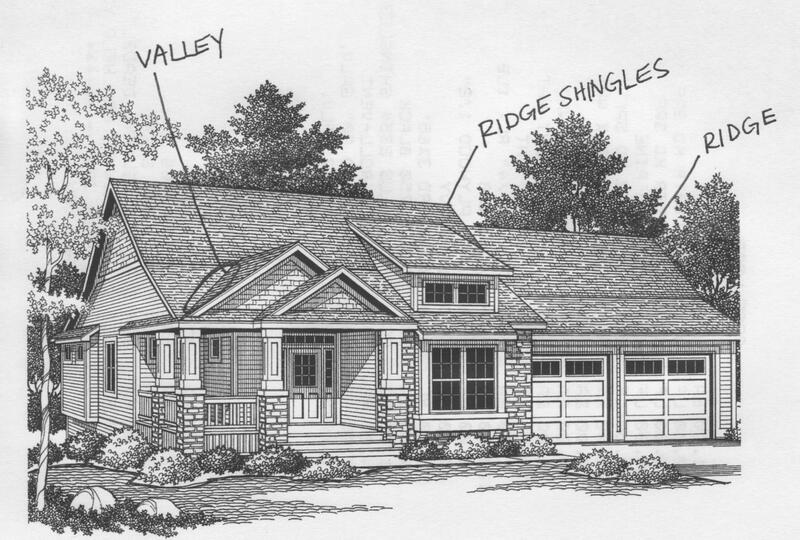 Look at the valleys (where two roof lines meet at a downward angle) to make sure none of the shingles have lifted or buckled. Before you go up on the roof make sure your ladder isn’t placed near any over head power lines and is sitting on level ground. To be on the safe side have someone assist you in holding the ladder in place while you climb up and down. See the user directions printed on your ladder.